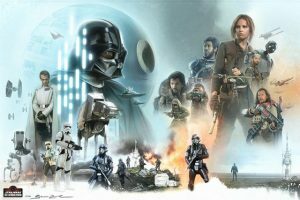 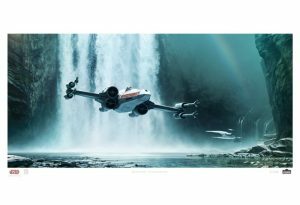 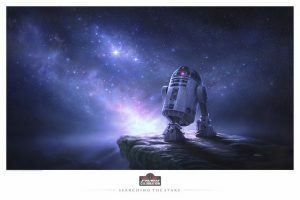 Home Conventions Star Wars Celebration Orlando Art Prints Announced! 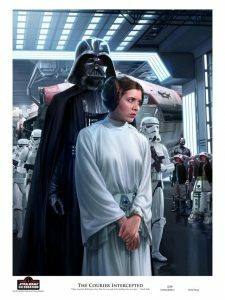 Star Wars Celebration Orlando Art Prints Announced! 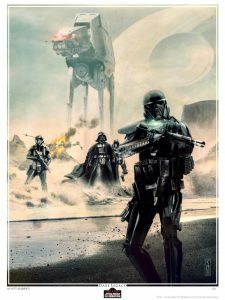 For those of you Star Wars art fans, the official Star Wars Celebration site has been updated with the list of official artists and official Star Wars Celebration Orlando art prints that can be purchased at the convention. 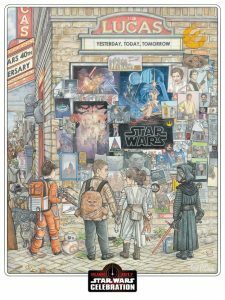 Of course there are some very nice pieces in there that will be sure to sell out fast. 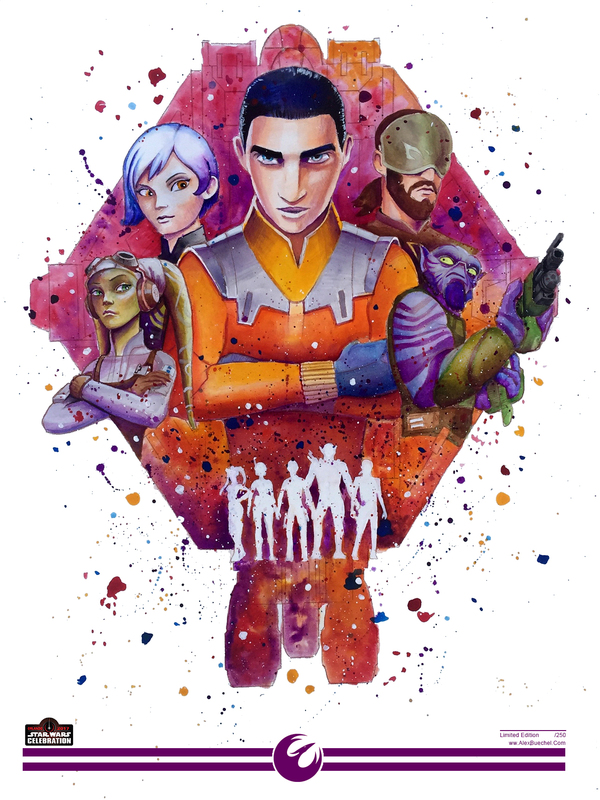 Take a look below and start planning your schedule for the convention, and which artist’s booth you are going to hit first! 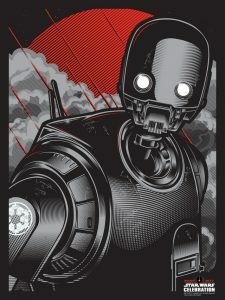 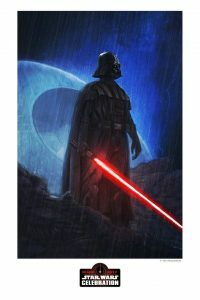 For this year’s Star Wars Celebration, which comes to the Orange County Convention Center on April 13-16, more talented Star Wars artists than ever before were considered for inclusion in the Celebration Art Show, one of the event’s most popular features. 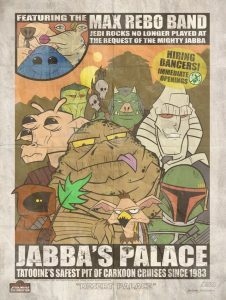 To qualify, artists must have previously created Star Wars artwork for Lucasfilm or for a Lucasfilm licensee. 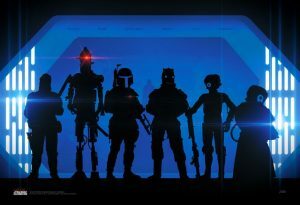 Though each was well-established and highly-regarded in the Star Wars community, a select number had to be chosen to keep the Art Show at Celebration a reasonable size. 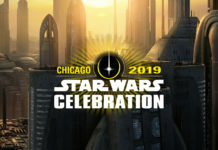 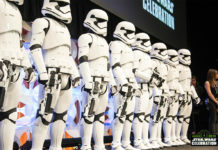 To answer the challenge of selecting a limited number of artists from such a large, capable field, Lucasfilm’s Celebration team brought together an A-list of Lucasfilm talent, including experts in Star Wars characters and continuity, to do the judging. 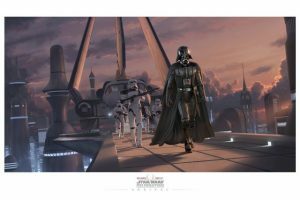 While the competition was fierce, a final set of artists were selected to participate in the 2017 Celebration Art Show – a big congratulations to the following artists!! 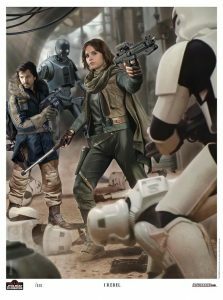 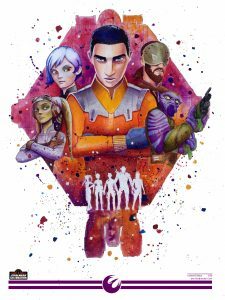 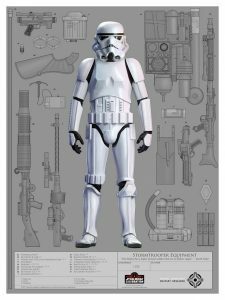 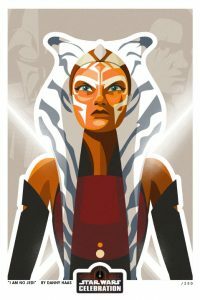 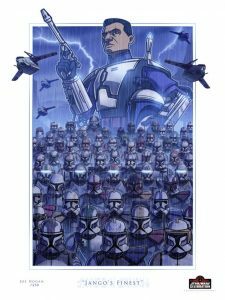 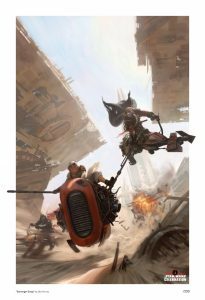 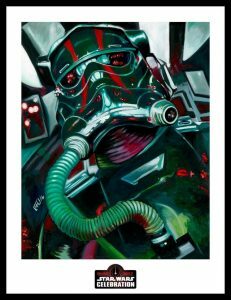 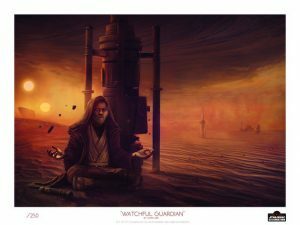 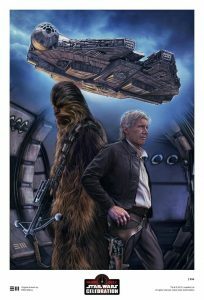 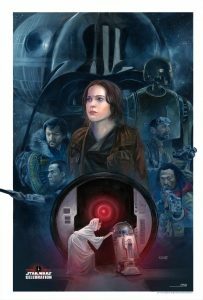 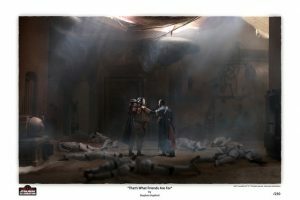 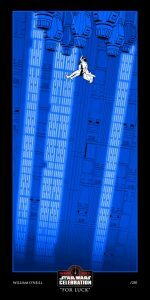 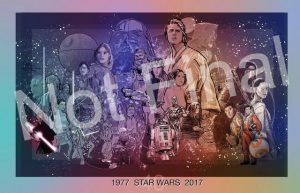 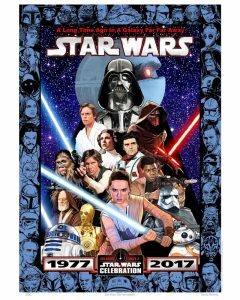 Star Wars Celebration Orlando Art Prints and Artists list!